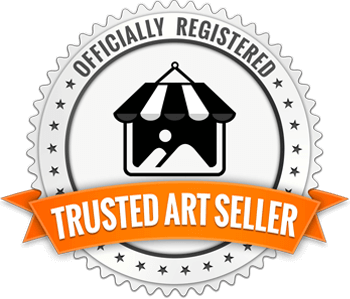 We have been trusted with Naperville's fine art, original art, and photography since 1987. 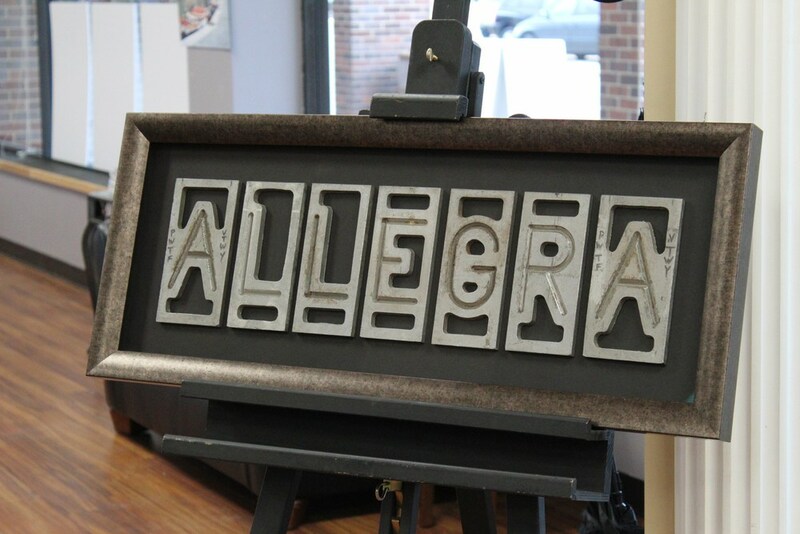 We have the experience, design expertise, and quality materials to ensure you "love it"! 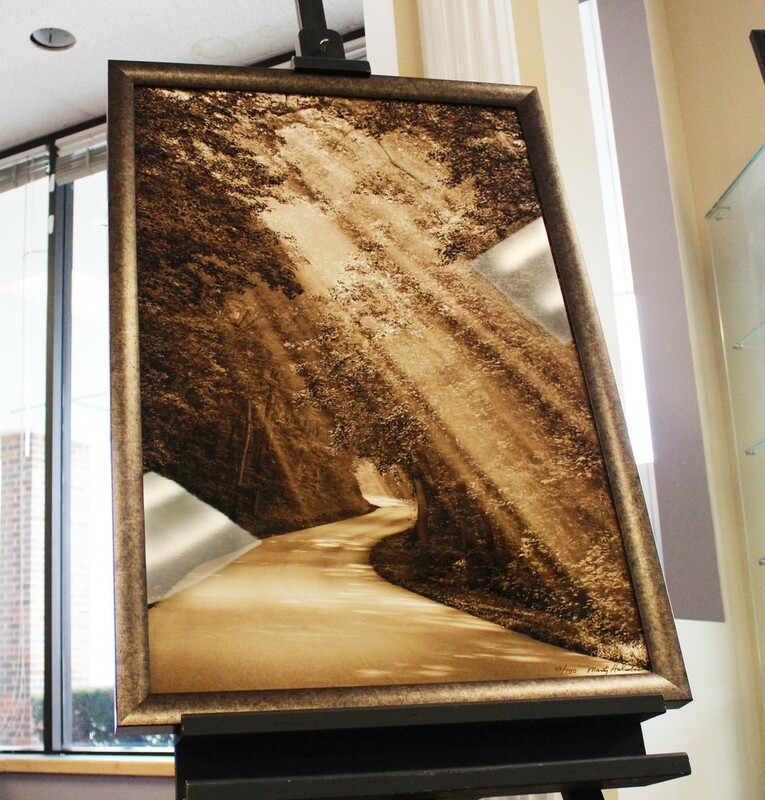 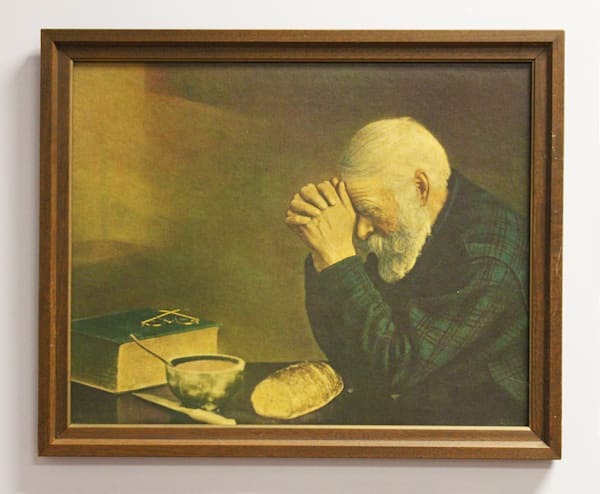 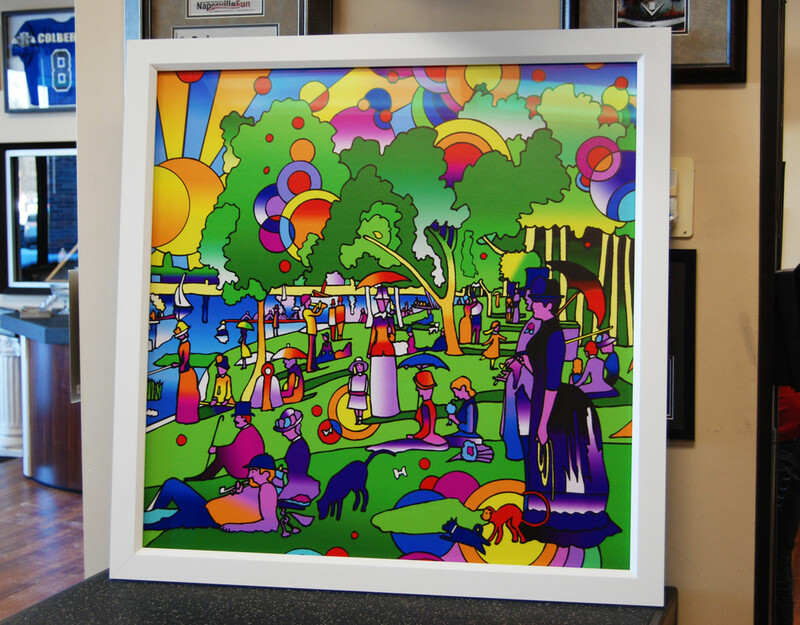 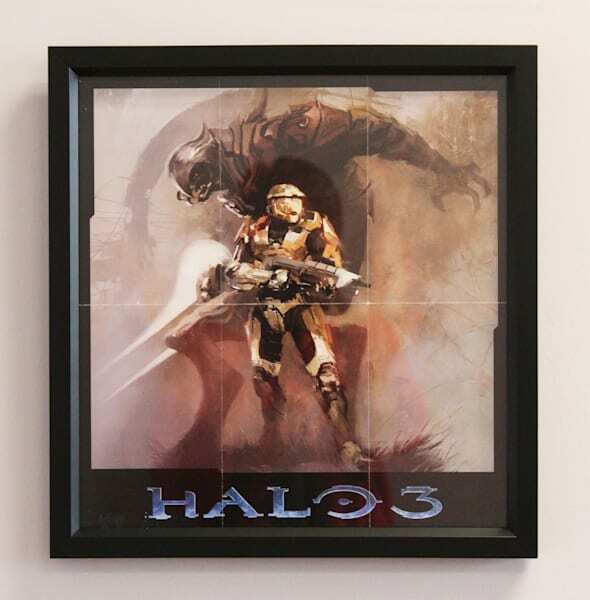 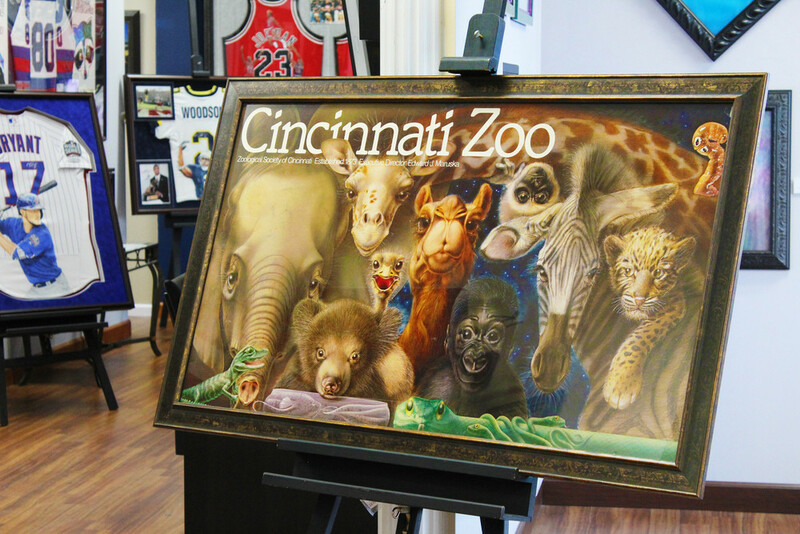 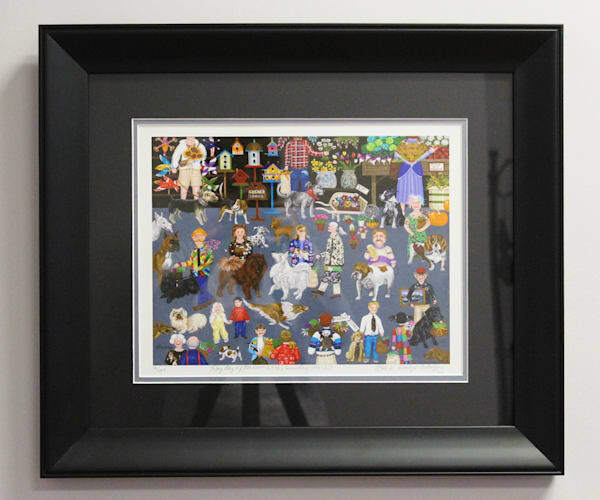 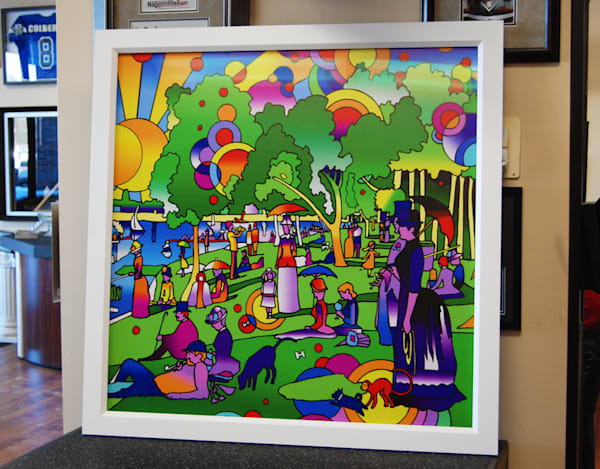 Our archival matting and museum-quality glass selections will protect your art and protect it from fading over time. 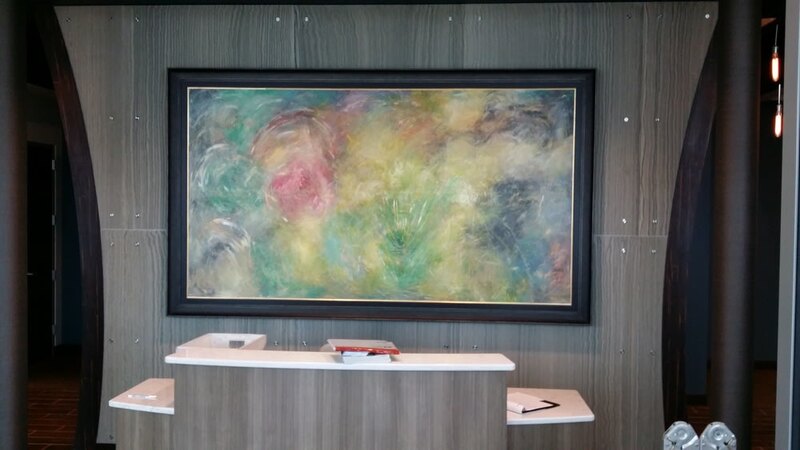 All work is done in-house - your art is never out of our care. 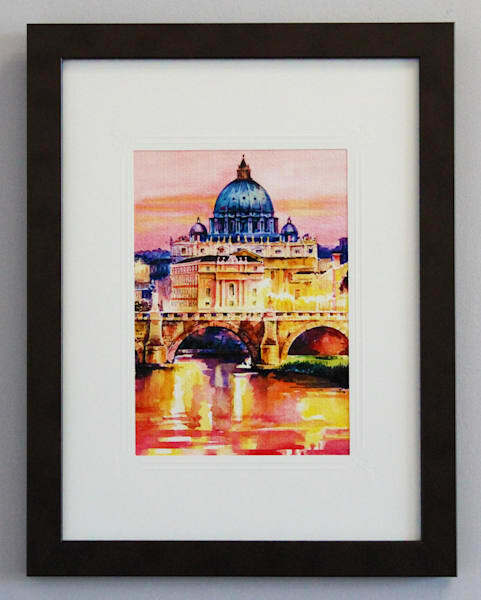 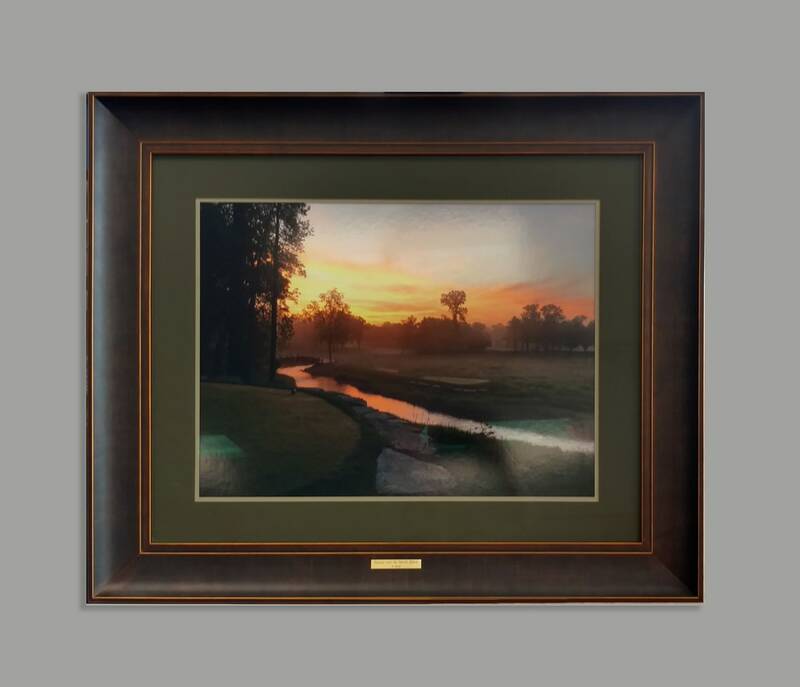 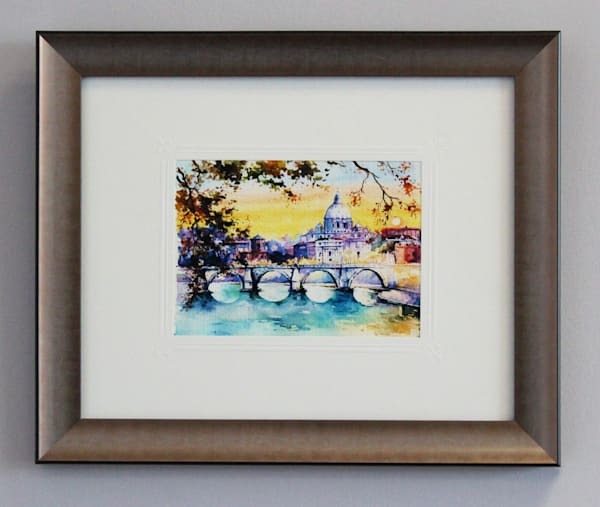 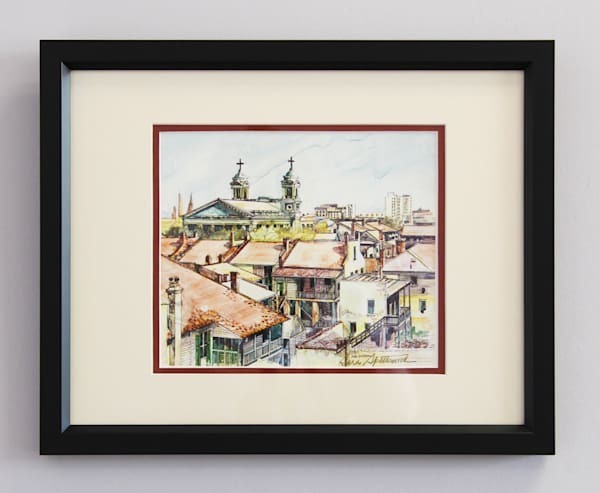 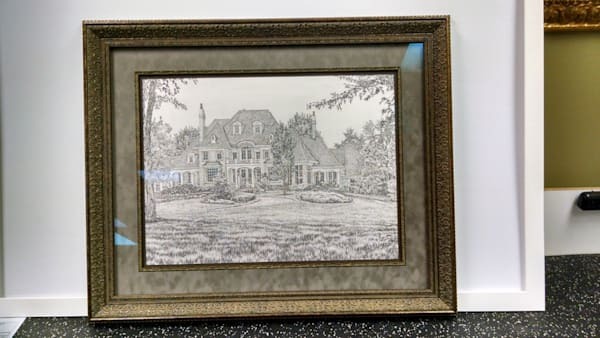 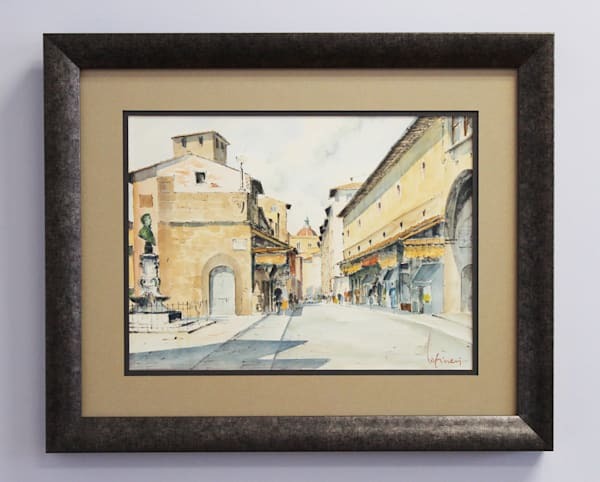 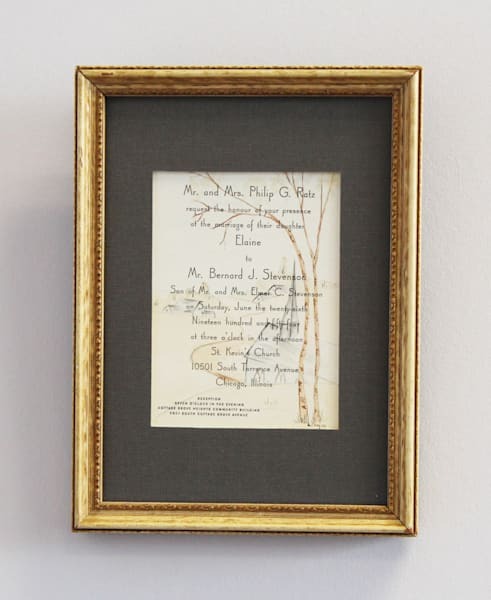 Our fine art framing has been showcased in many locations, including both the Smithsonian and Pentagon in Washington D.C., and the Rockefeller home in New York. 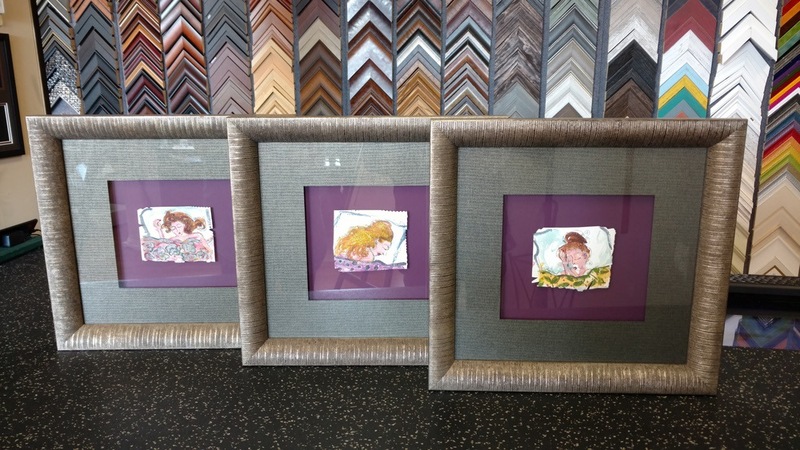 Bring in your fine art, original art, or photography, and our designers will recommend frame, glass, and mat selections to showcase your one-of-a-kind piece. 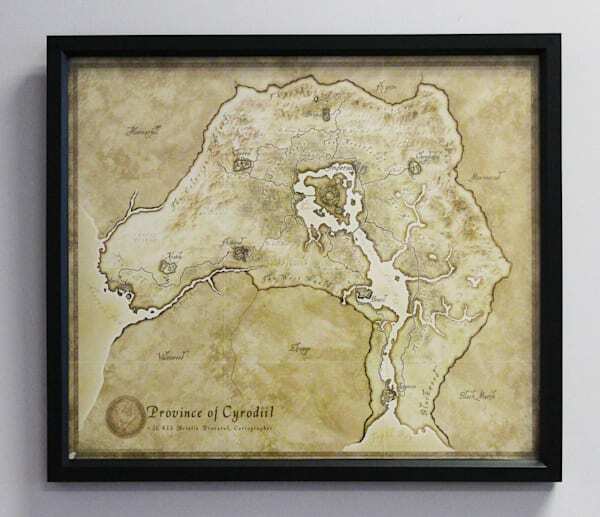 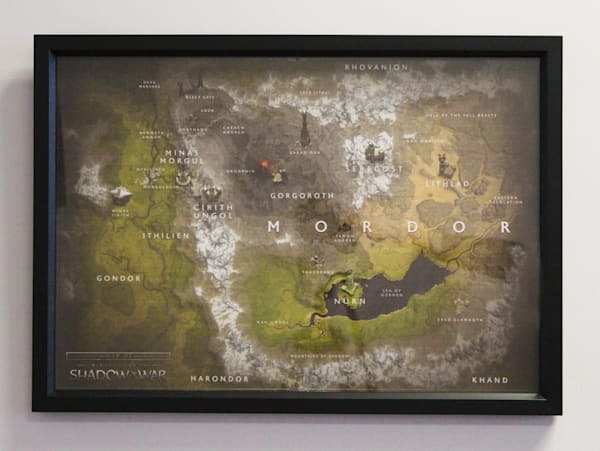 Display these favorite moments in your home or office! 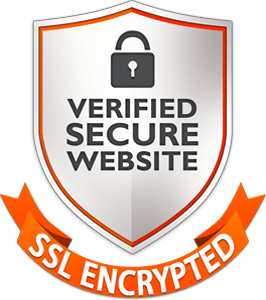 Click through examples of what we can do for you below! A hand drawing using tea stains for the color! 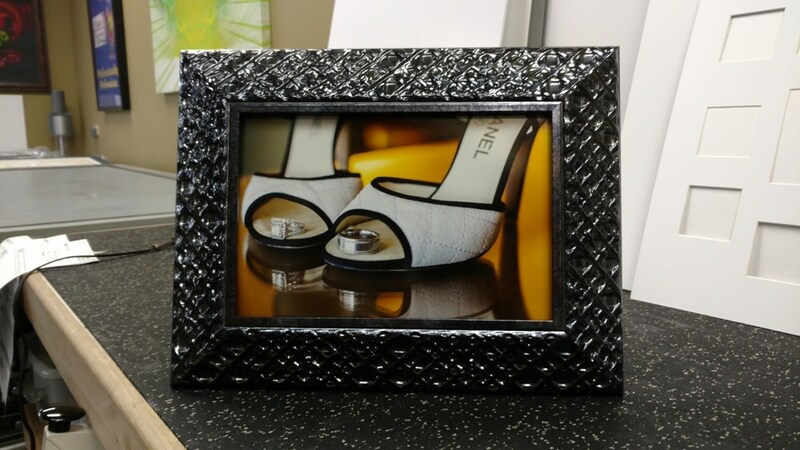 The white and black frame really make you look right into the picture! 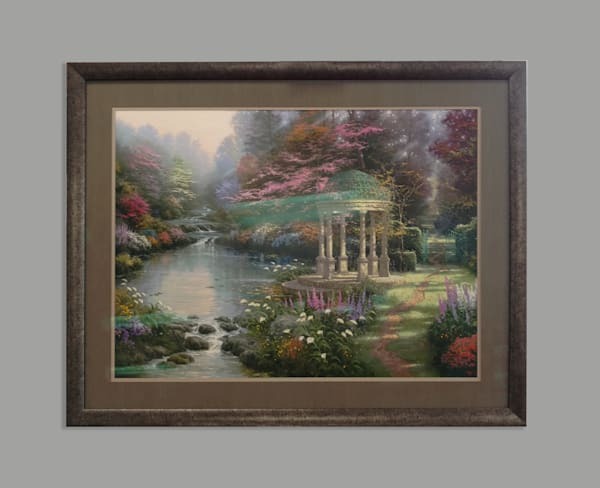 This piece achieves a soft breezy look. 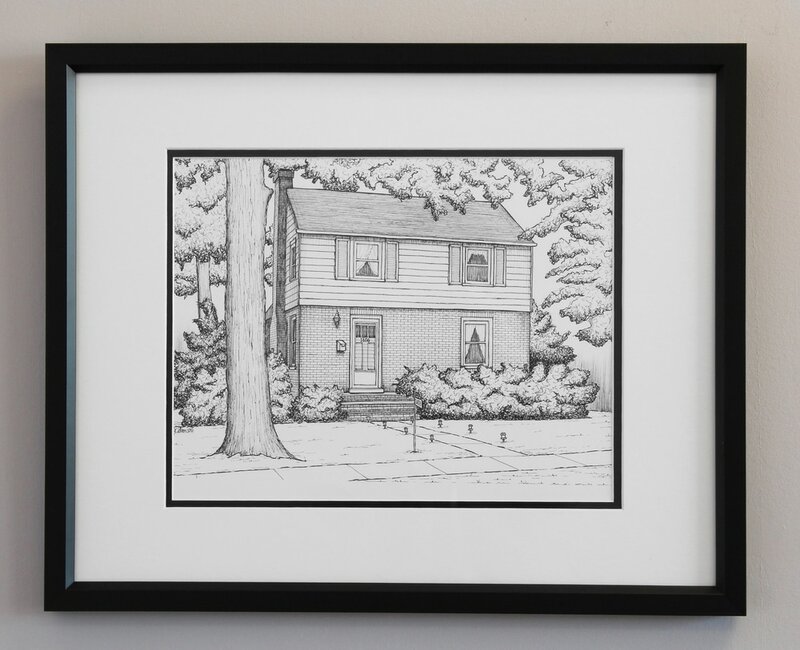 In part this is due to the grey and white matting that were handpicked for this piece. 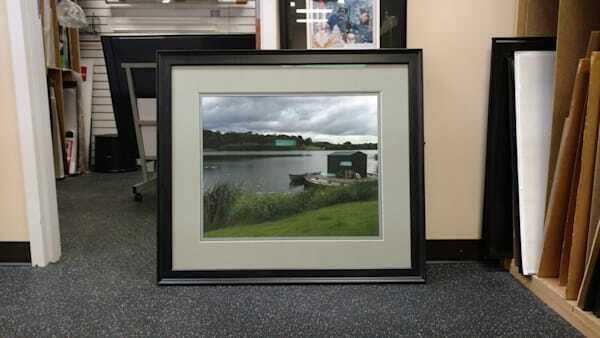 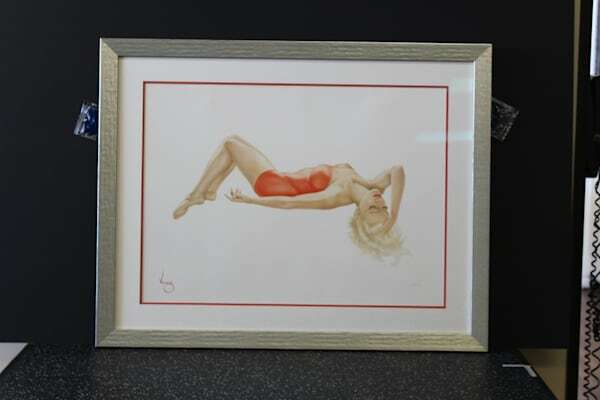 The picture itself is top mounted with the grey and white matting floated above the piece to give it depth. 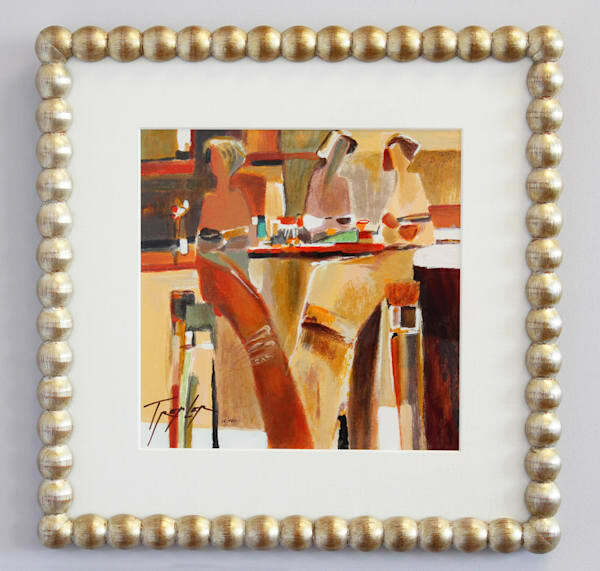 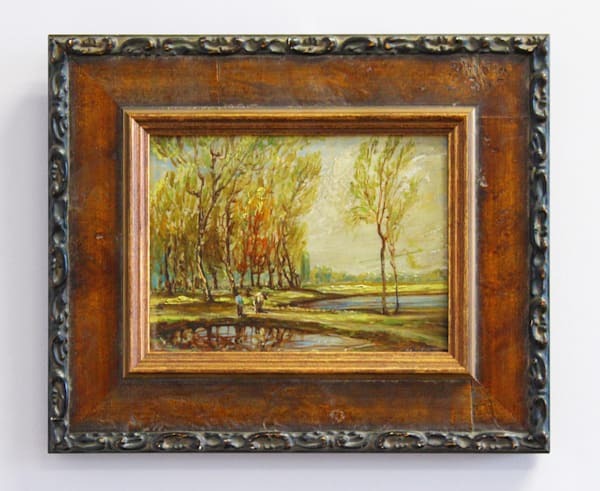 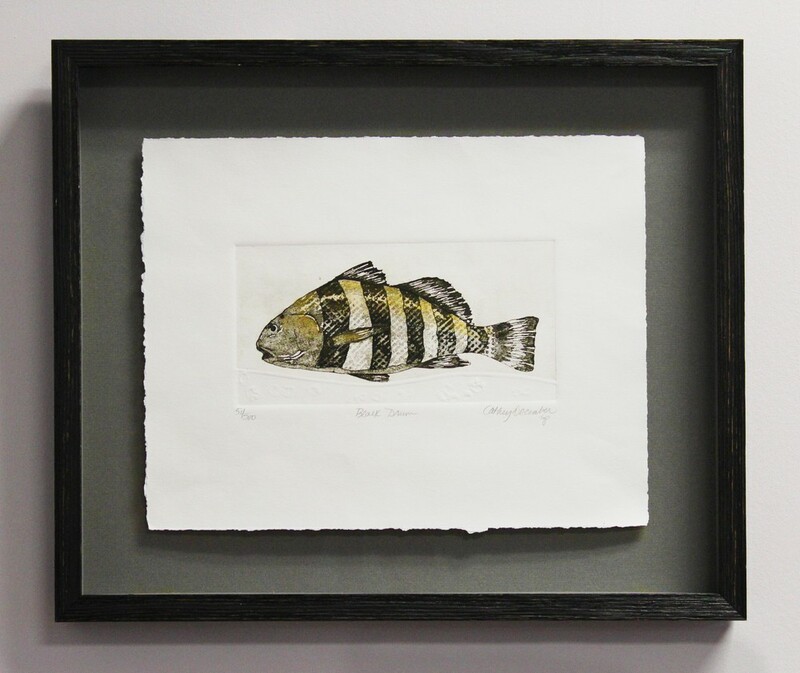 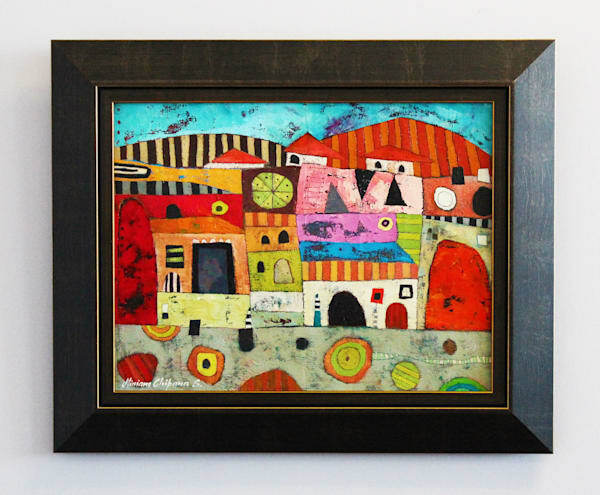 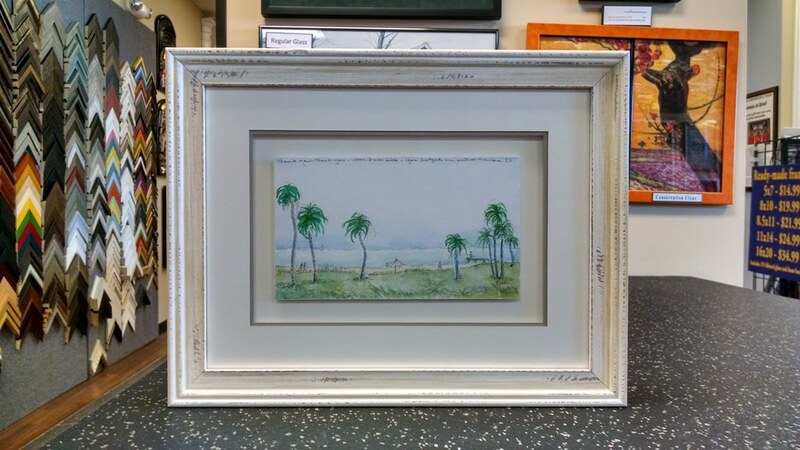 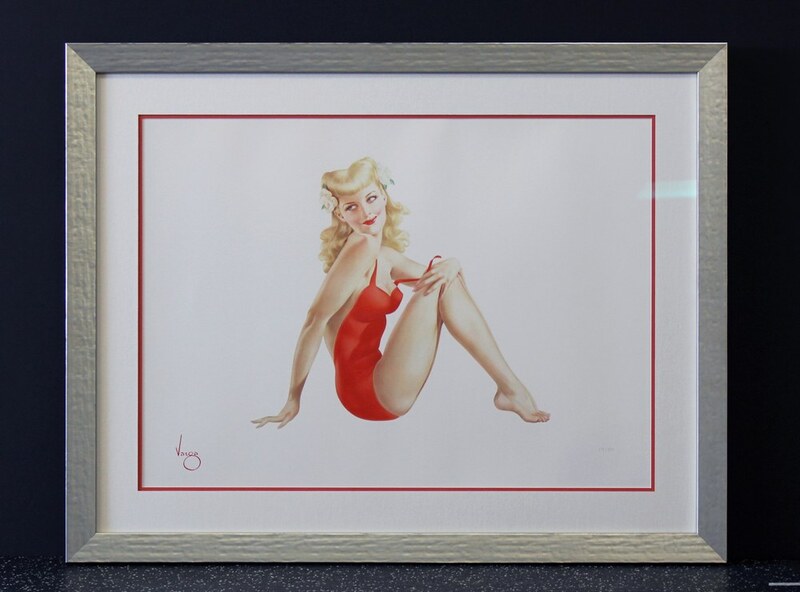 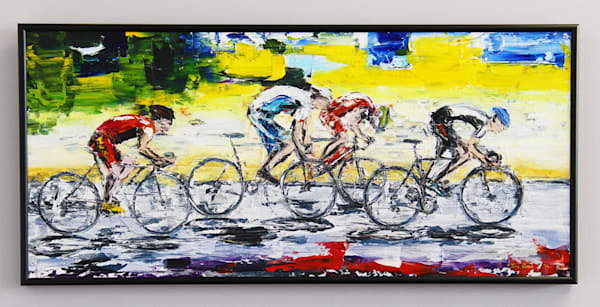 The peice is given a "beachy" contemporary look by use of the aged white frame. 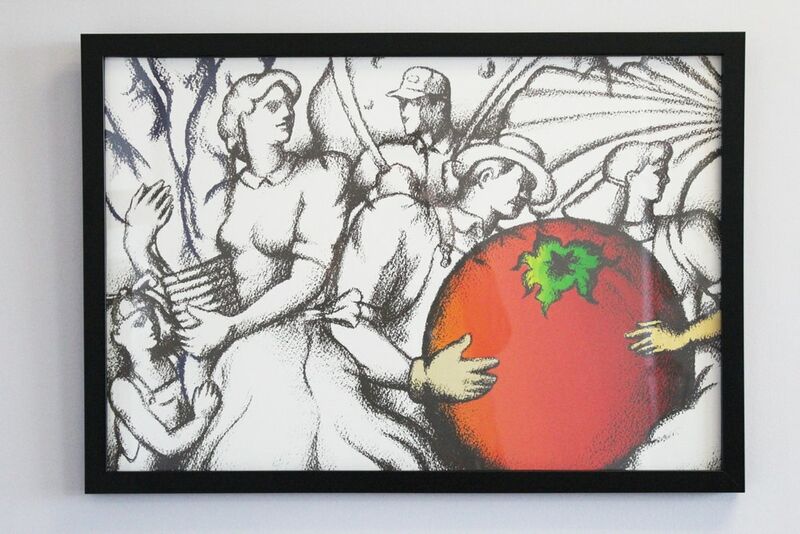 Simple and clean look for the couple carrying the red tomato! 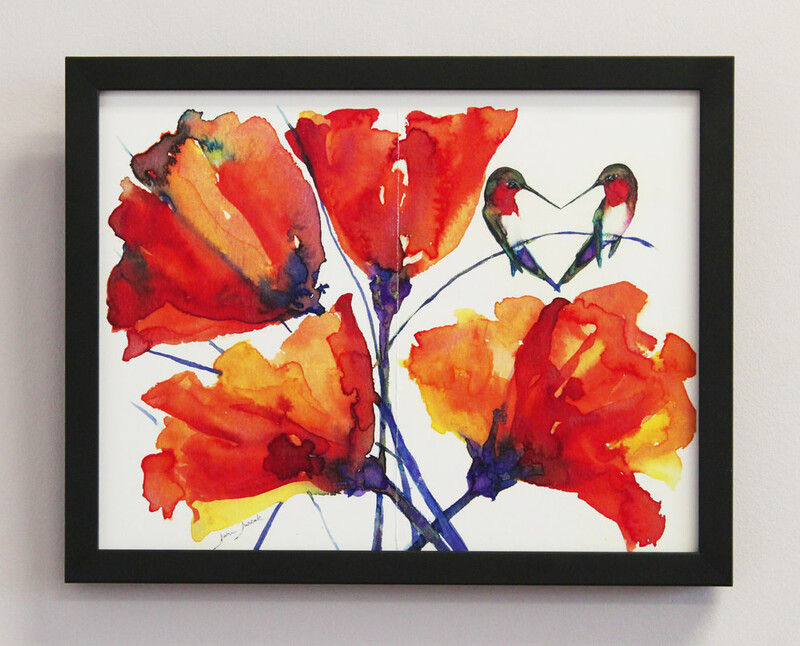 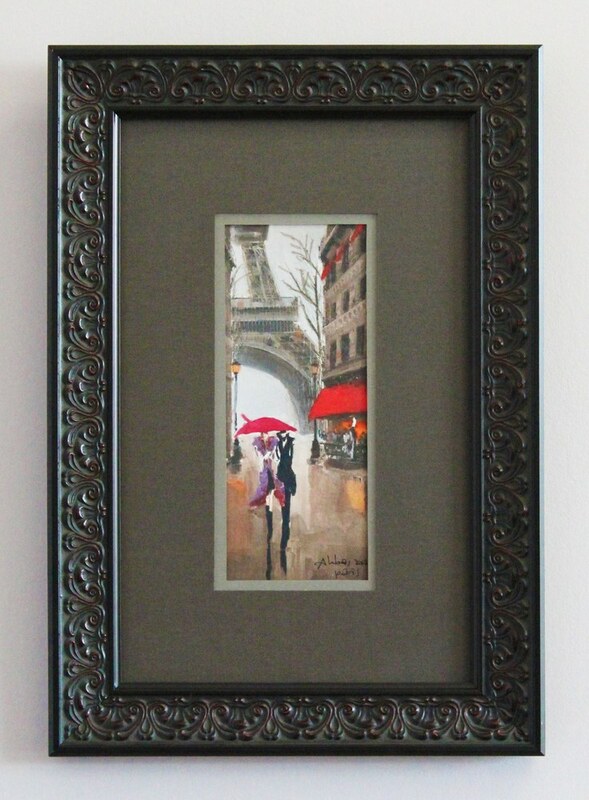 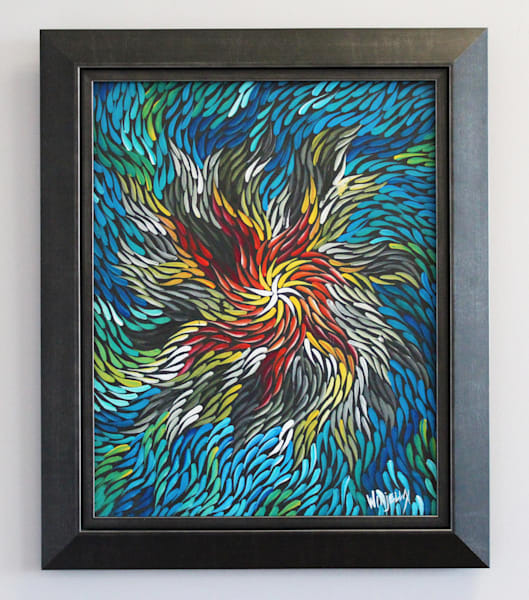 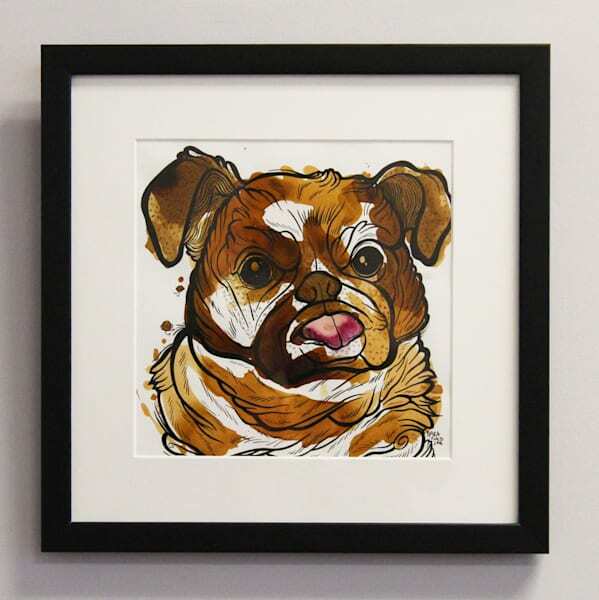 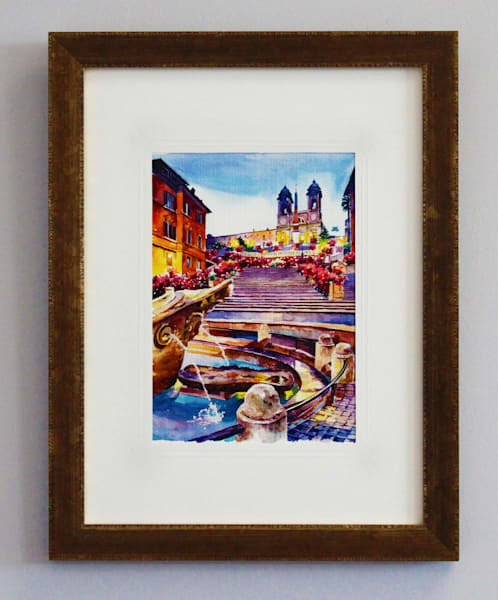 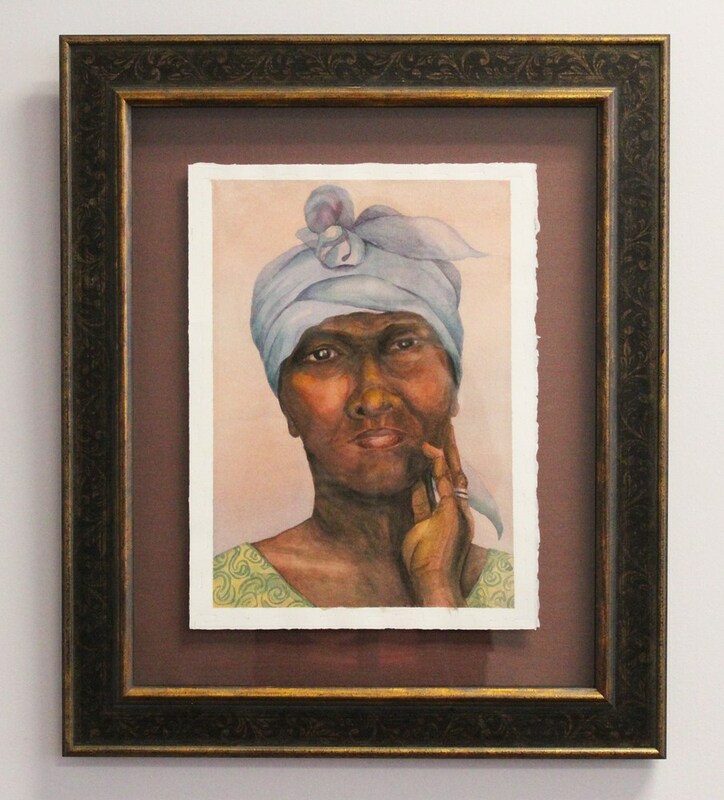 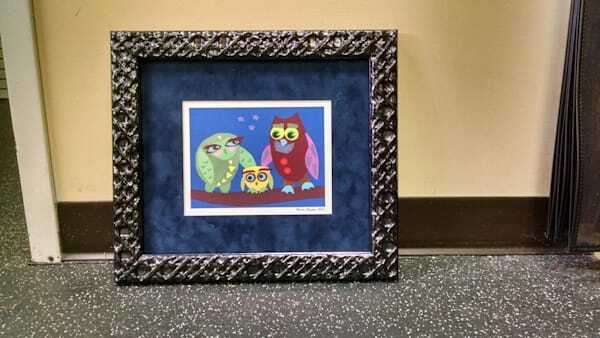 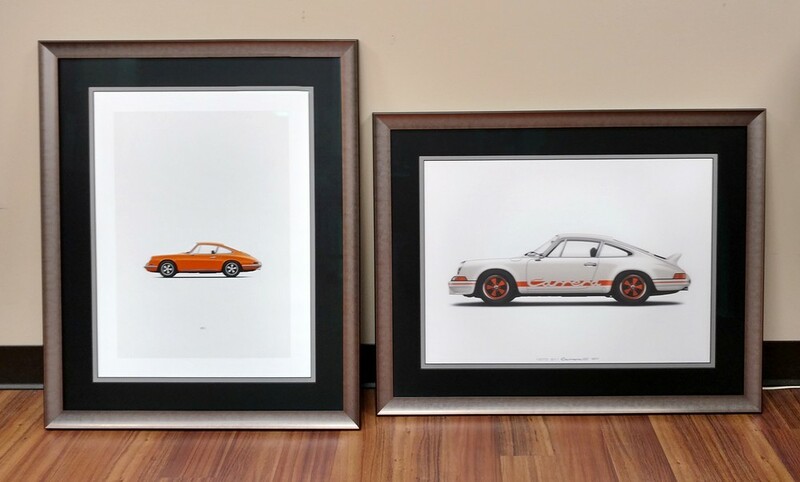 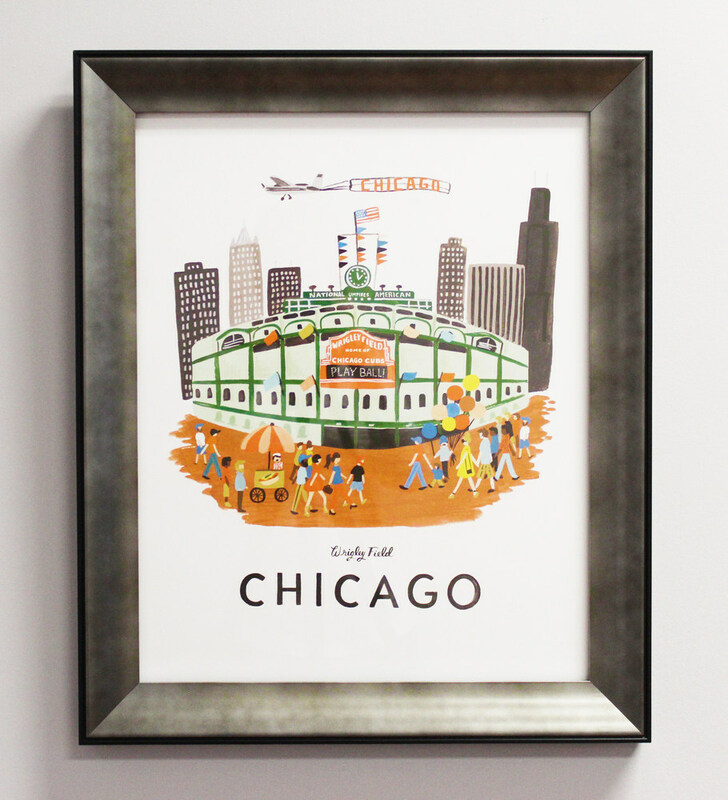 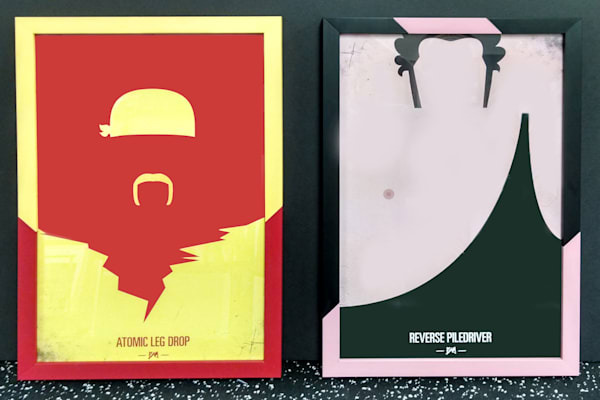 The bold colors of print call for a bold matting and frame. 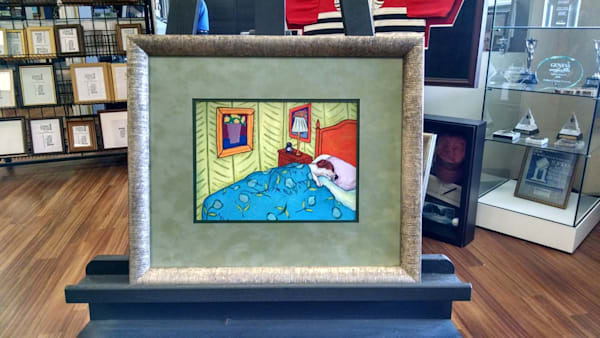 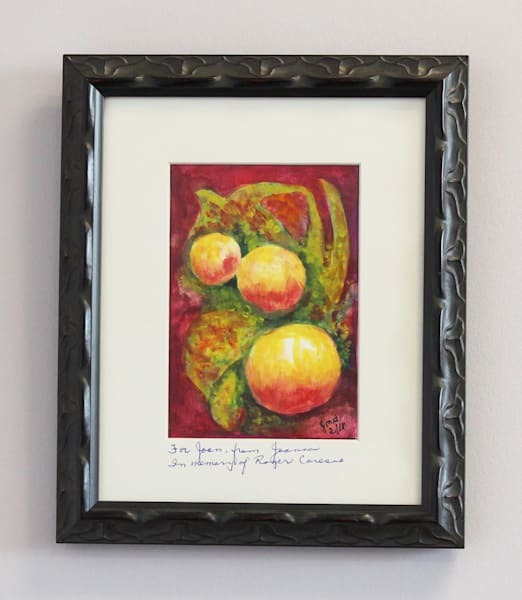 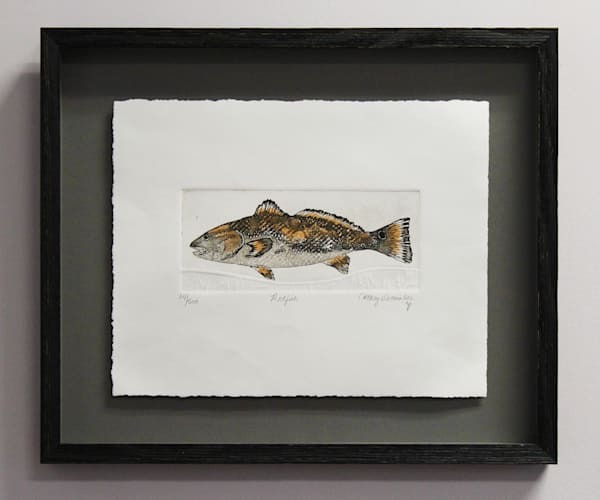 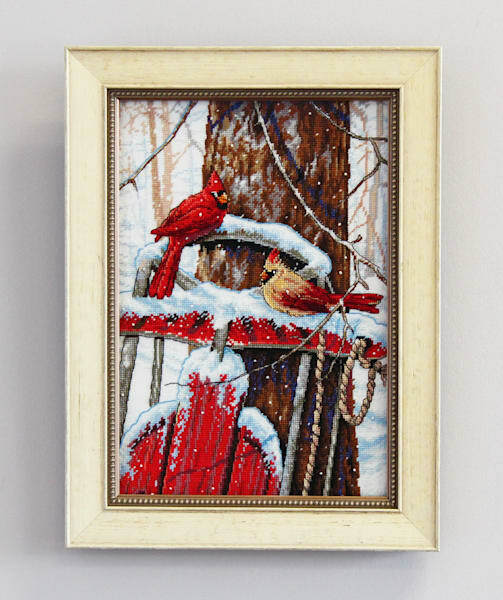 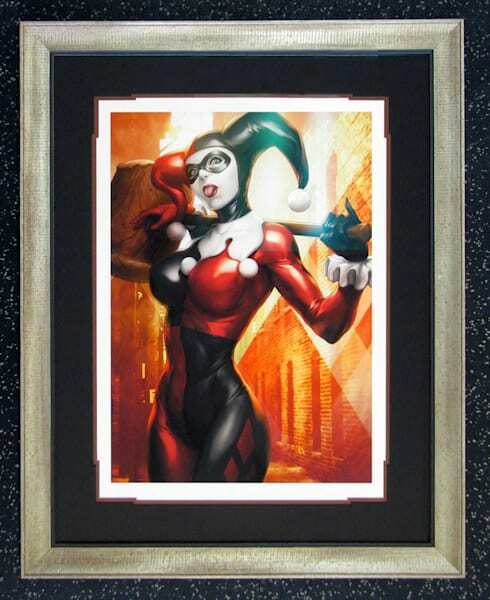 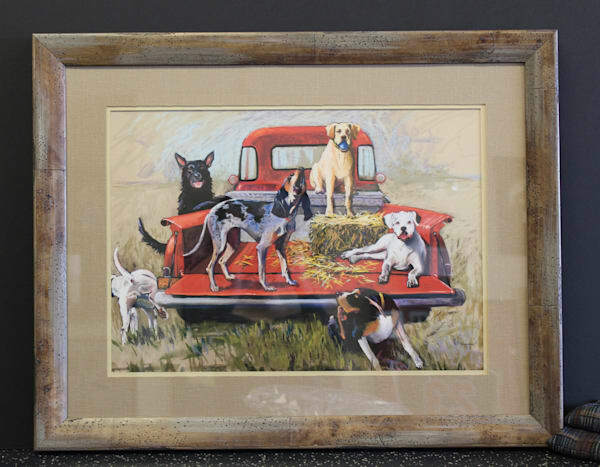 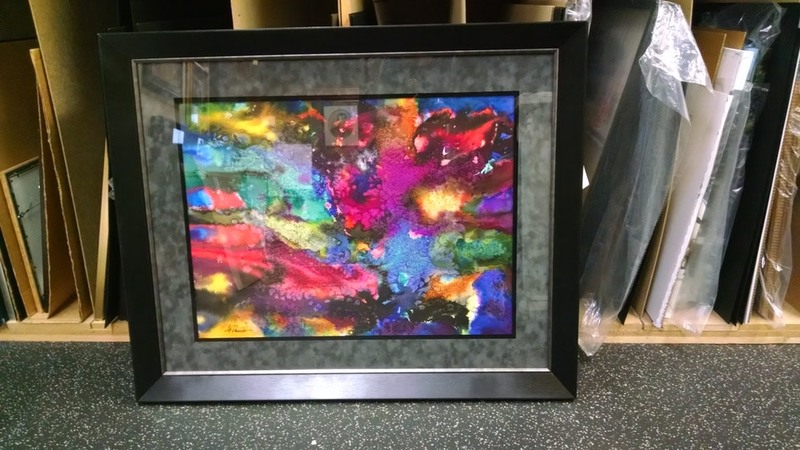 The piece has 2.5 inches of blue suede matting, and it uses one of our seldom used frames to give it a playful textured look. 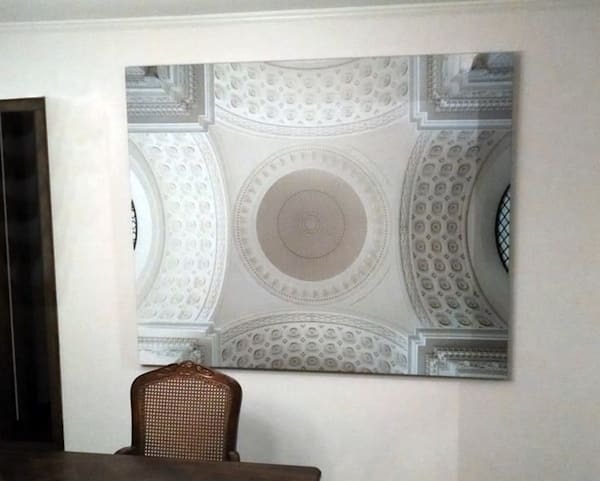 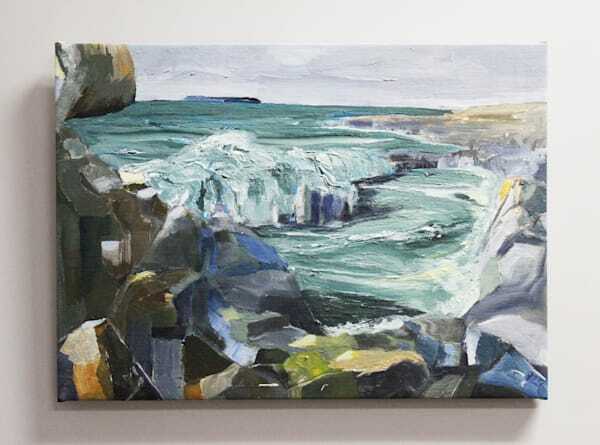 As soon as the oil was fully curated, we stretched this 8 foot long canvas, famed it, delivered it to its place of commission, and installed it behind the desk bringing a nice splash of color to the room. 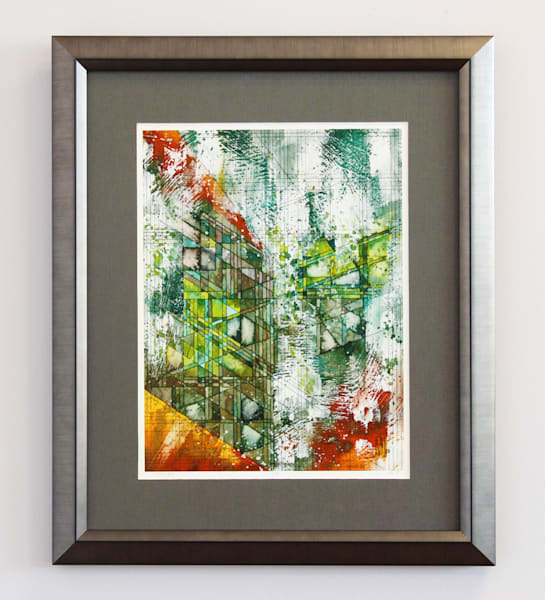 The textures of blending of these colors are accentuated by the suade matting. The piece is pulled together by the thick black frame that is indented inward to create depth. 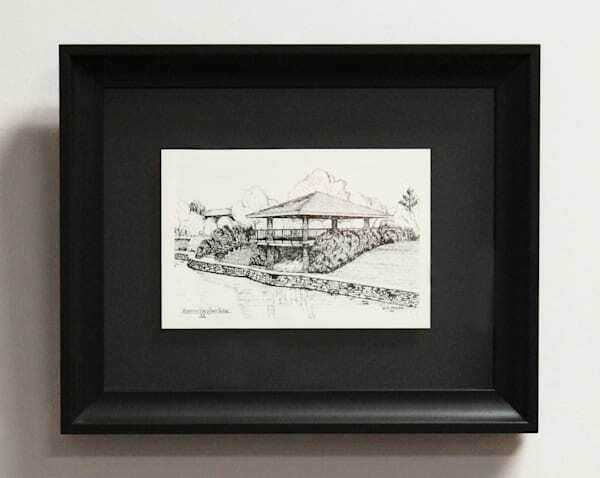 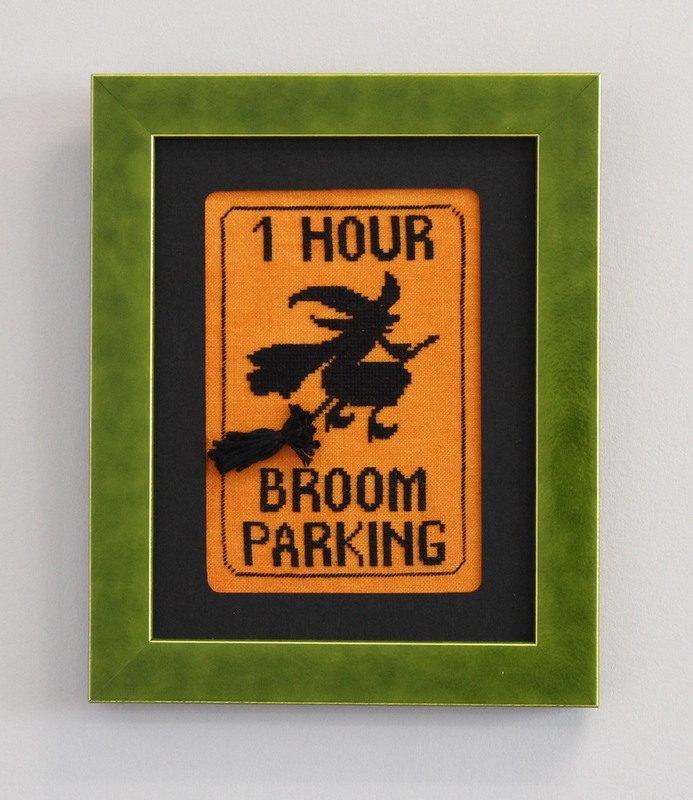 The simplicity is accentuated by a quarter inch of charcoal matting and an inch and a half of creme fabric mat. The fabric mat has a bit of texture as to bring out the texture of the print. 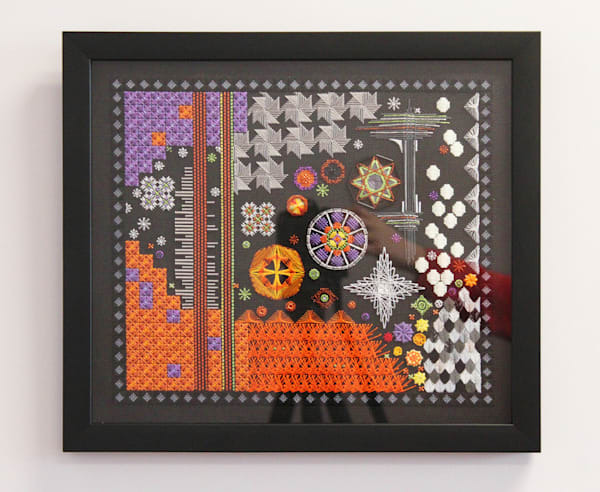 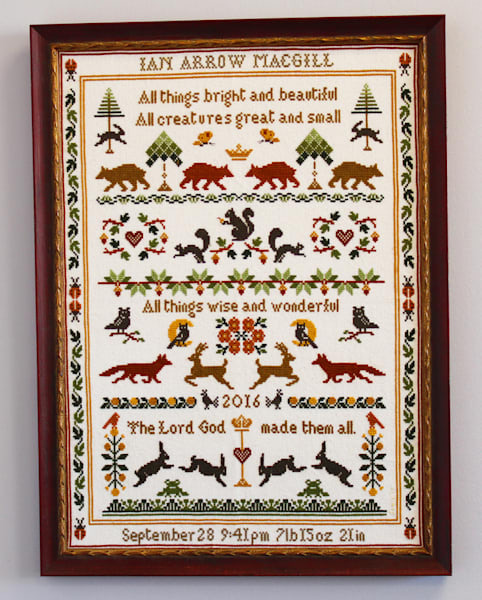 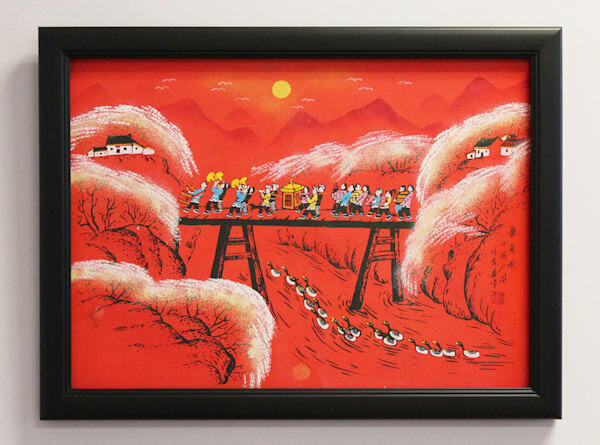 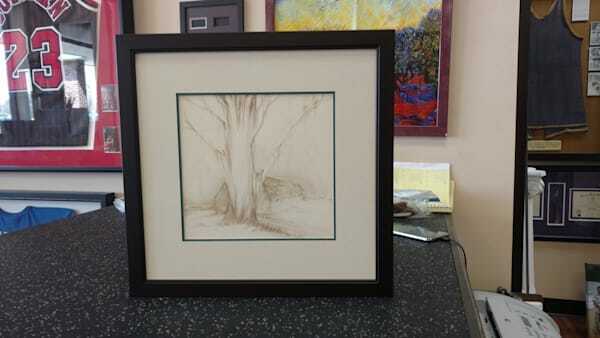 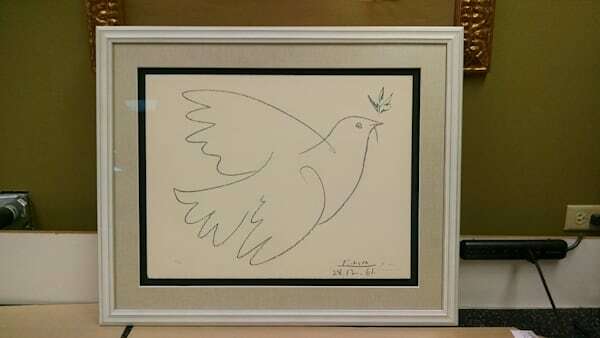 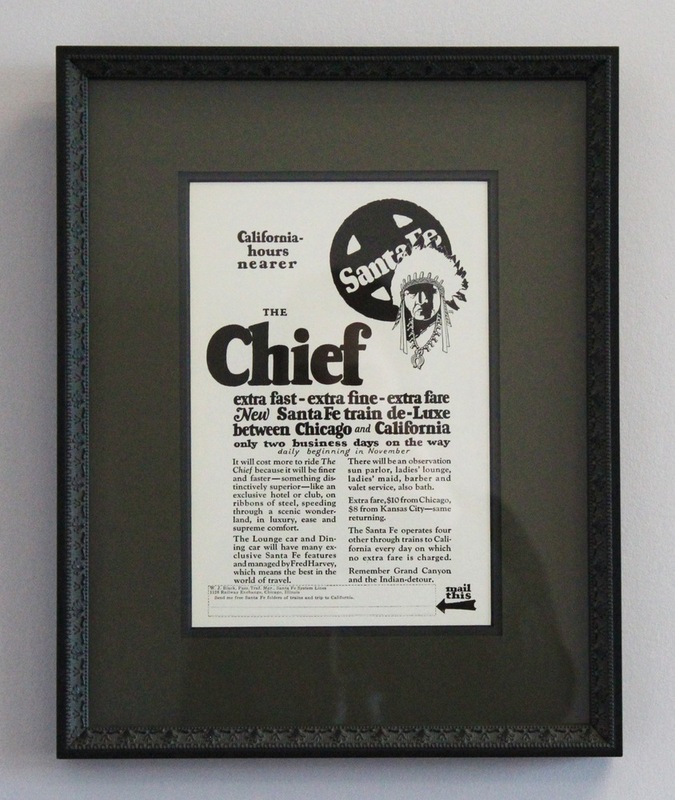 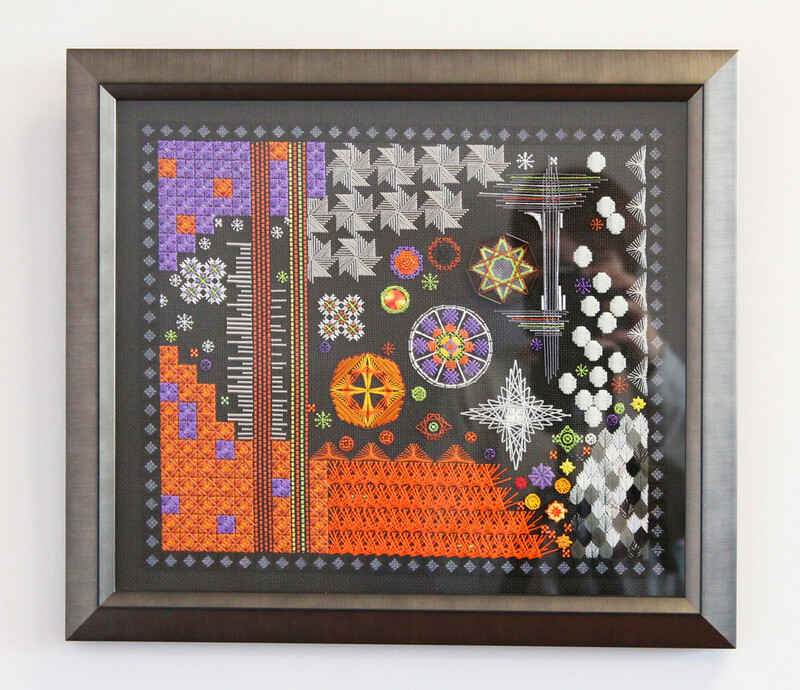 The piece is brought together by a simple white frame. 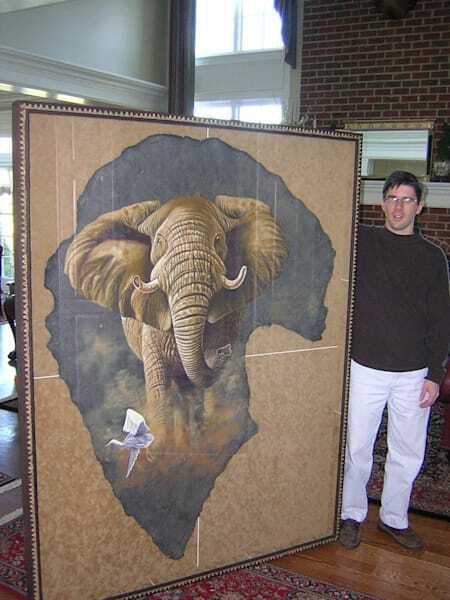 This masterpiece was painted by one of our loyal clients. We designed, delivered, and installed this piece in to their home. 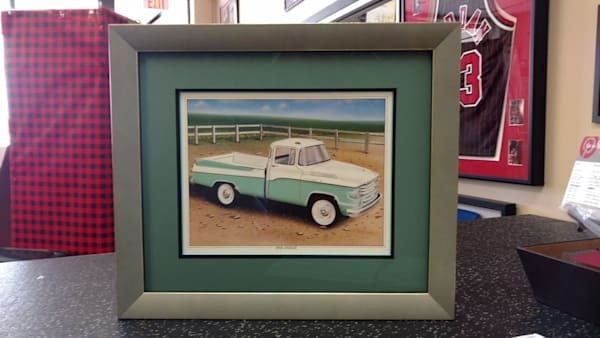 The bold colors are complimented by a quarter inch of dark green matting and 3 inches of a lighter green suede mat, which gives the piece a bit more texture. 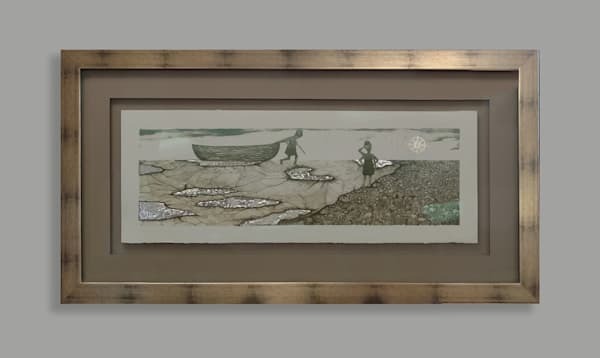 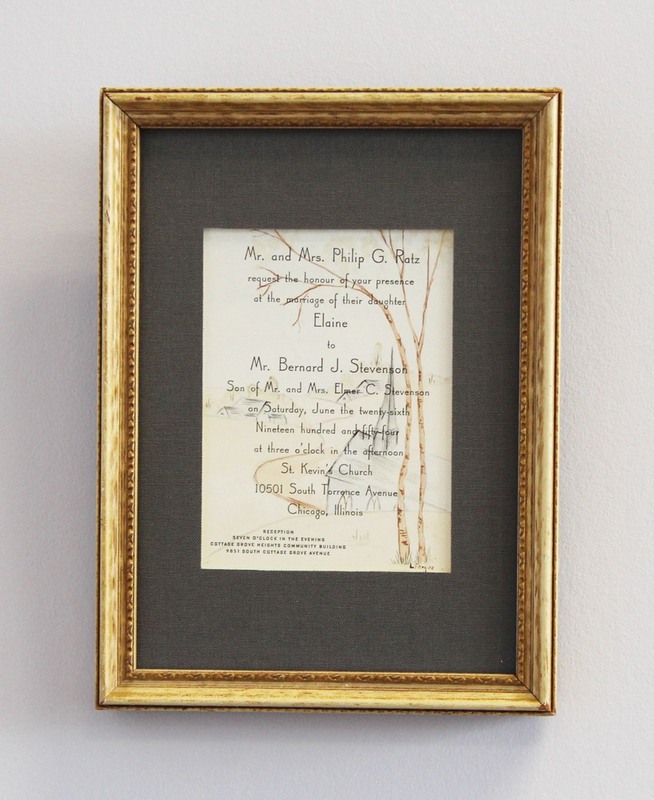 This piece is drawn together by the thick, grooved, dirty gold frame that surrounds it.